As you may have gathered from reading this blog, short stories and articles are my ‘thing’. I find the prospect of writing anything longer than about 3,000 words terrifying! I succeeded in NaNoWriMo 2009 but my 50,000 words were rambling and certainly nowhere near a coherent story. Hence my decision to sign-up for Martin Davies’ Novel Writing Starter Kit. Writing is a habit that gets easier the more you write. Decide when and where you are going to write. Don’t be too ambitious because that makes failure more likely. Sticking to 10 minutes, twice a week before bed is easier to maintain than trying to write for the whole of every Saturday afternoon. Remember that little bits, done regularly, will add up. Set a time limit for each writing session and don’t use that time to re-read or revise what has gone before. Don’t worry about the standard of your writing – just keep going. Write what you enjoy reading. You will have to live with this novel and its characters for months, maybe years, so it’s no good trying commercial chick-lit if you hate reading that genre. Don’t wait for a fantastic, original idea to drop into your lap. Most plots have been done many times over and it’s perfectly acceptable to re-tell an old tale or legend. Maybe set it in a different time period or tell it from a different point of view. People + Events = Change. This is the formula for a novel. Drop an event on your characters and watch as they react to the ripples and changes around them. Create a structure for your story. Include the main events plus the milestones that must happen to lead up to these events. This is your map for the journey ahead but remember, you can change this as you write and get to know your characters better. Only include subplots if they have a reason within the overall plot. For example they may give an insight into the character of your main protagonist or give necessary information to the reader. Know your setting but don’t go into reams of descriptions about the landscape. Feed small details to the reader and they will build their own images. Similarly with character descriptions, less can be more. Show your hero’s characteristics through action where possible. Don’t get bogged down by research. If you’re unsure of something when writing don’t stop the flow to find out, put a question mark and look it up later. 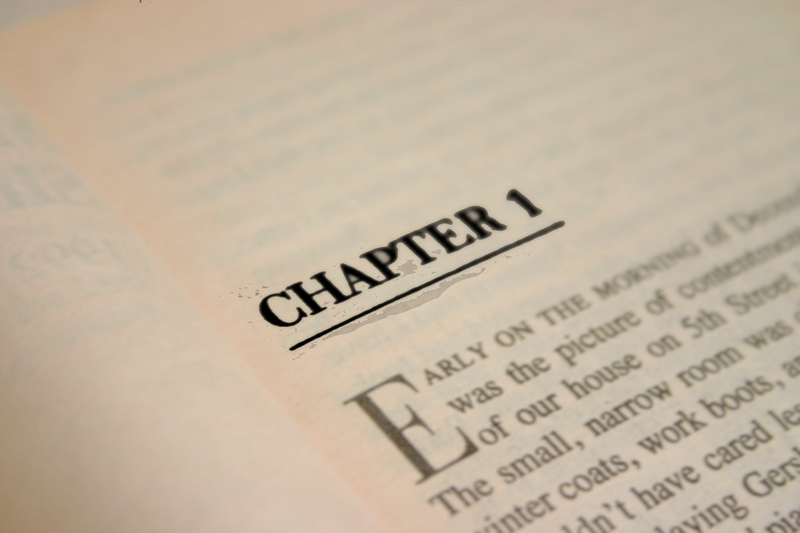 Keep your first novel simple. You will gain confidence from finishing it, whether or not it is published, then you can move on to a more complex story/structure. Sounds simple doesn’t it? Just stick to Martin’s mantra of ‘Writers Write!’ and you can’t go far wrong in turning yourself from ‘someone who likes the idea of writing a novel’ into ‘someone who has a completed novel under their belt’. My writing buddy, Helen Yendall, also attended Martin’s workshop – you can read her take on the day here. P.S. Only one day left to enter my free prize draw! This entry was posted on February 3, 2011, 12:03 pm and is filed under Events, Writing. You can follow any responses to this entry through RSS 2.0. You can leave a response, or trackback from your own site. ’Writers Write!’ is very true. I’m not naturally particularly disciplined or hard working, but I’ve found that setting aside particular times to write really does work. Thanks for the comment Patsy – it’s so true. I also find that the more often I write, the more I want to write and the more I find to write about.